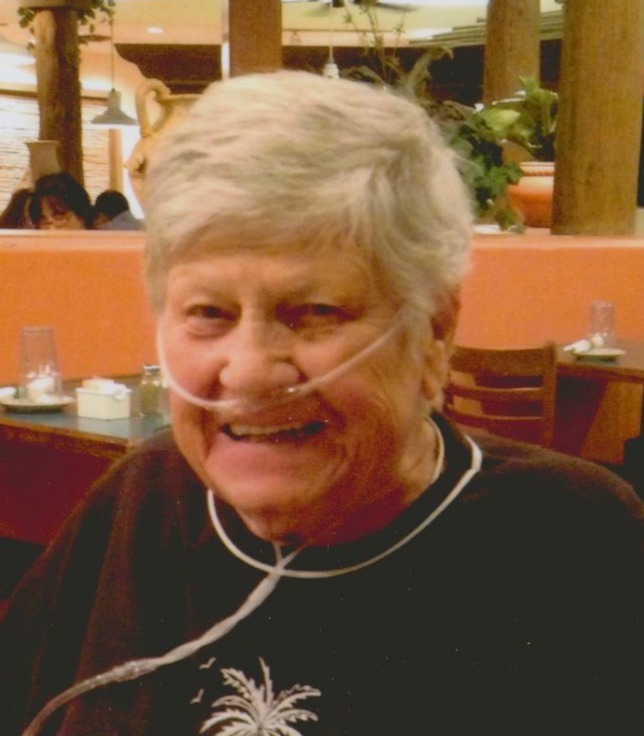 It is with sadness that Edna passed away November 12th in Mesa, Arizona. She is survived by her loving son Mike (Diane) Swainson; granddaughter Erin (Kim) Mihalcheon; and 2 great granddaughters Leah and Ava. She also leaves her special friend Jana Long and family as well as other family and friends. She was a kind and generous person that enjoyed life to the fullest. She will be sorely missed. A Funeral Service will be held at 11:00 AM, Saturday, November 18, 2017 with a Visitation one hour prior at The Church of Jesus Christ of Latter-day Saints, Desert Vista Ward, 633 S. Higley Rd. in Mesa. Mike, we send our deepest condolences to you and your family. Mike and family, my deepest sympathy for your loss. Aunt Eddie always brightened our lives with her infectious laughter and kindness.